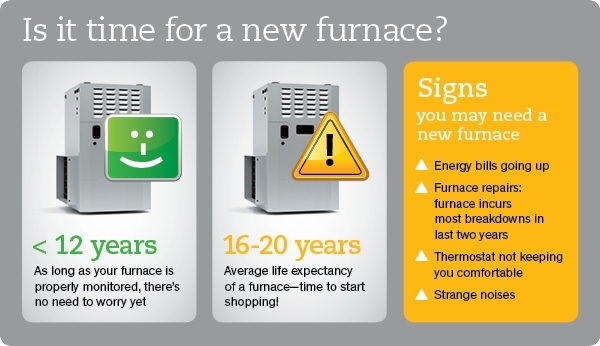 Portland Heating and Air Conditioning is your trusted source for furnace replacement in Portland, Oregon. 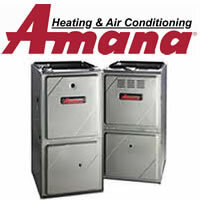 We offer both commercial and residential HVAC installation. We offer installation services for all brands of residential gas furnaces, electric furnaces, heat pumps, and air conditioning systems. We also sell and warranty many quality brands of heating and air conditioning equipment. Serving the Portland, Oregon Metro Area including Vancouver, Washington and all of SW Washington. Call today for your free in-home bid: 503-663-7454.